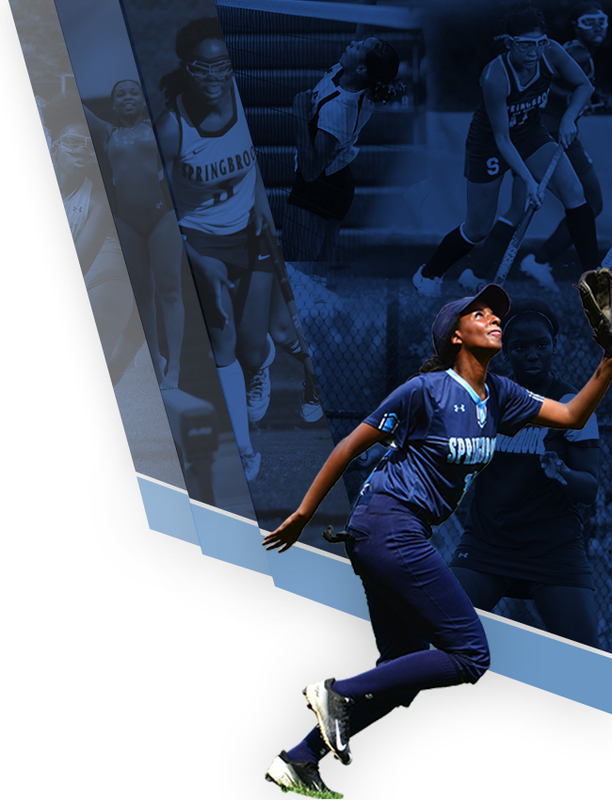 Hall of Fame Nomination Form & Rules – Deadline March 1st! 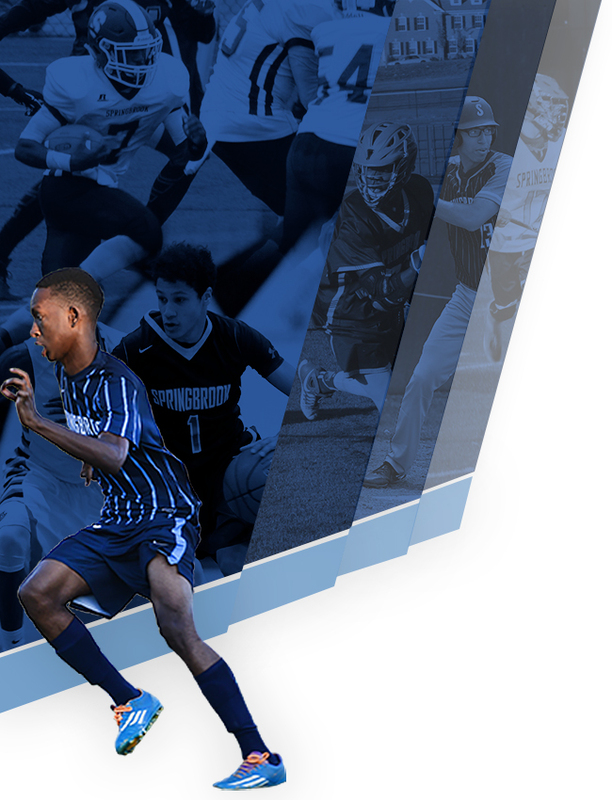 Register to Attend the Hall of Fame Banquet – NOW LIVE FOR 2018! 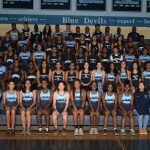 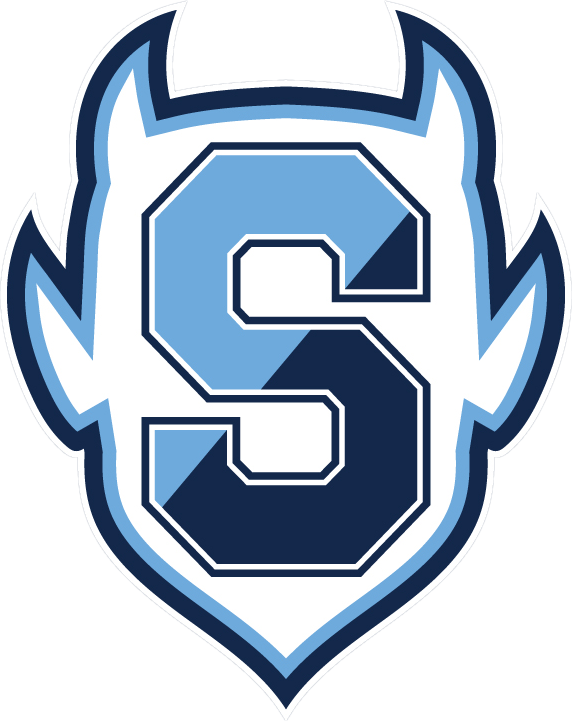 Boys Varsity Indoor Track, Girls Varsity Indoor Track · Feb 21 Springbrook Shines at Track States!